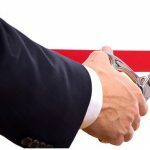 CrakRevenue, an a prolific adult affiliate marketing company and platform that is most widely known in the live webcams space has just announced the acquisition of Plugz.co. For those who are not already familiar with Plugz.co site and service, it is a related content advertising platform that allows you to buy, sell and trade plug traffic. Much like the popular ‘related posts’ ad services plugins that are used by millions of webmasters in mainstream content, Plugz.co takes the same aim but does so in the adult content space. 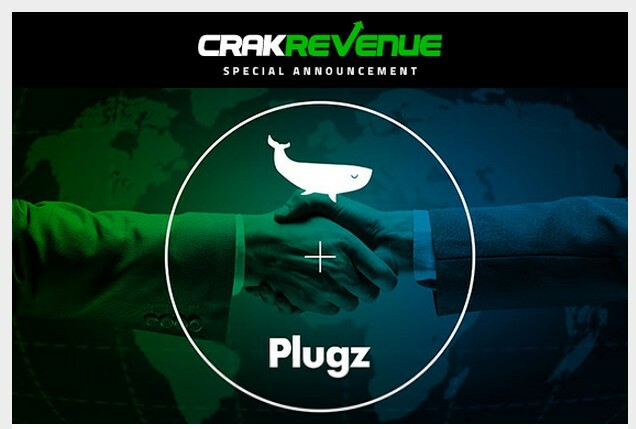 Today an email announcement was made to all affiliates of CrakRevenue about the companies plans with Plugz.co. Specifically, CrakRevenue today notified existing affiliates that Plugz.co will soon start a closed beta phase for testing Plugz.co with select partners. Thereafter, the Plugz.co offerings will be available to all. In an email to their affiliates the company stated their goals with Plugz.co was to drive, “more traffic, and higher earnings” for all their affiliates and partners. 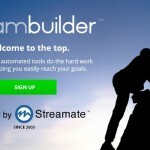 CrakRevenue is widely known as a top platform for live webcam affiliate marketers offering pps and revshare programs for both their own popular streamate white label sites as well as an extensive selection of international and mobile adult affiliate offers; most of which are centered around adult webcams. They are also the providers of the MyFreeCams affiliate program. …as well as dozens of others. 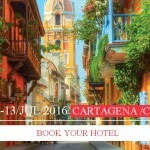 You can learn more about CrakRevenue affiliate programs here.